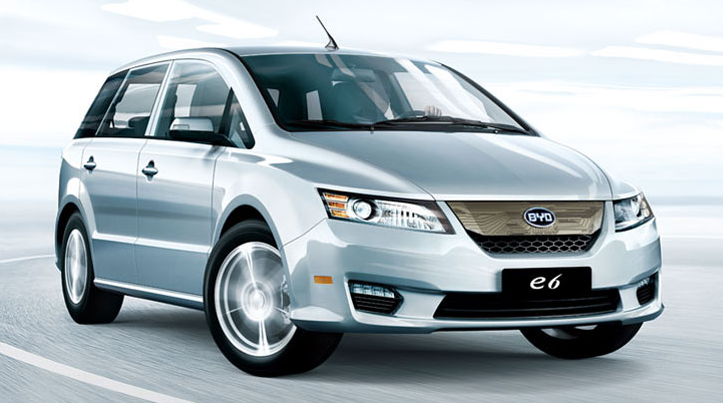 Chinese carmaker BYD is teaming up with Singapore’s Institute for Infocomm Research (IR) to develop driverless electric vehicles (EV). The pair plan to trial 100 of the autonomous electric cars, with the roll-out set to begin in Q2 of this year. The collaboration will leverage BYD’s drive-by-wire system, which uses electronic controls to activate brakes, control the steering and operate other systems in vehicles. IR – part of Singapore’s Agency for Science Technology and Research (ASTAR) – will integrate its autonomous vehicle sensory system which aims to enable the driverless cars to co-exist seamlessly and safely with human-driven vehicles.